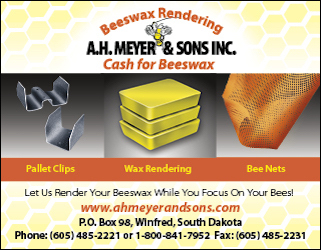 We have all heard about the disappearance of honey bees and there is certainly cause for concern. 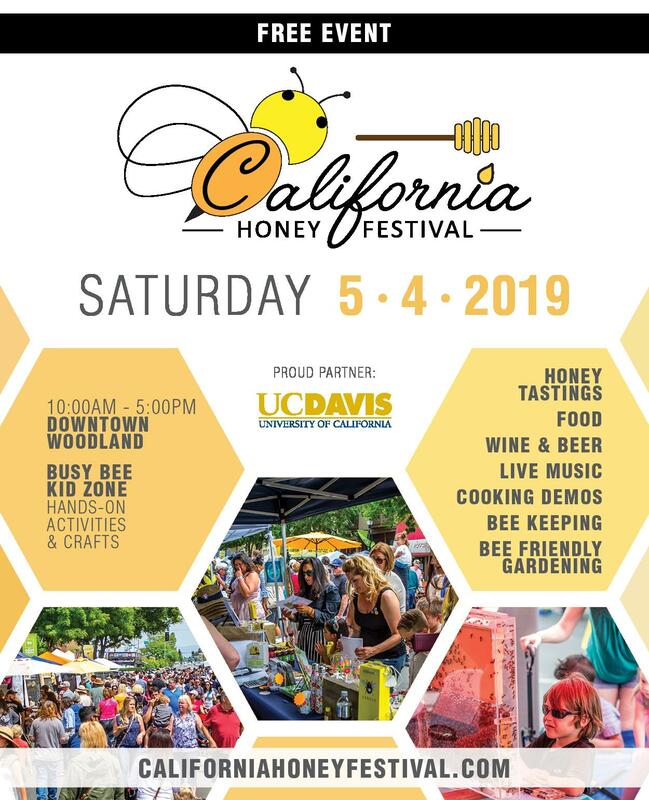 With honey bees as our most important food pollinators, responsible for the pollination of 71% of the world’s most widely consumed crops, according to the U.N. Food and Agriculture Organization, the disappearance of honey bees will have a tremendous effect on us all. The unprecedented rate at which honey bees are dying has prompted the U.S. Department of Agriculture to issue a warning that it is no longer confident in our ability to “meet the pollination demands of United States agricultural crops.” Bees act as our canary in the coal mine and they are dying. As apocalyptic as this sounds, we cannot afford to fall prey to learned helplessness. There is hope and you can help. 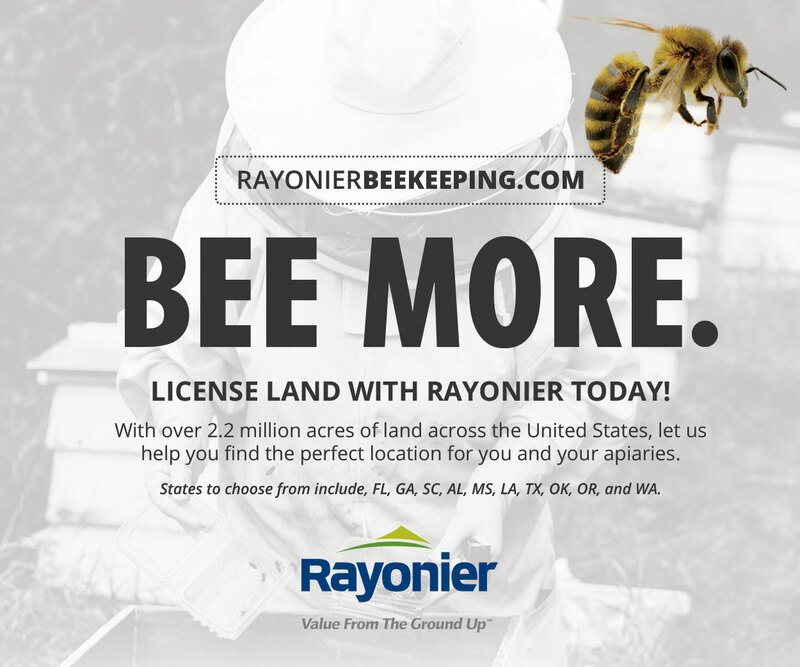 Whether you are a land owner or an apartment dweller, beekeeper or not, there are actions you can take that will have a significant impact on the health of our pollinators. Let’s start with our gardens. From market and kitchen gardens to container gardens on your balcony, your plant choices are important. Buy organic seeds and plants. When buying plant starts, make sure they have not been treated with neonicotinoids. Neonicotinoids are a class of pesticides that are applied to seeds and remain in the plant as it grows. Neonicotinoids may not kill bees immediately, but they have sub-lethal effects. They suppress the immune and detoxification systems, as well as attack the bees’ nervous system, leaving them confused, unable to find and gather food. The Pesticide Action Network of North America reports that seeds for 94% of the 92 million acres of corn planted in the United States are treated with neonicotinoids. This is bad enough, but it gets worse. Only a small amount of the pesticide used is absorbed by the plant. The rest of the pesticide blows into neighboring habitats, where 90% of it is absorbed by the soil. Neonicotinoids can remain in the soil for years. Rethink your lawn and container gardens. 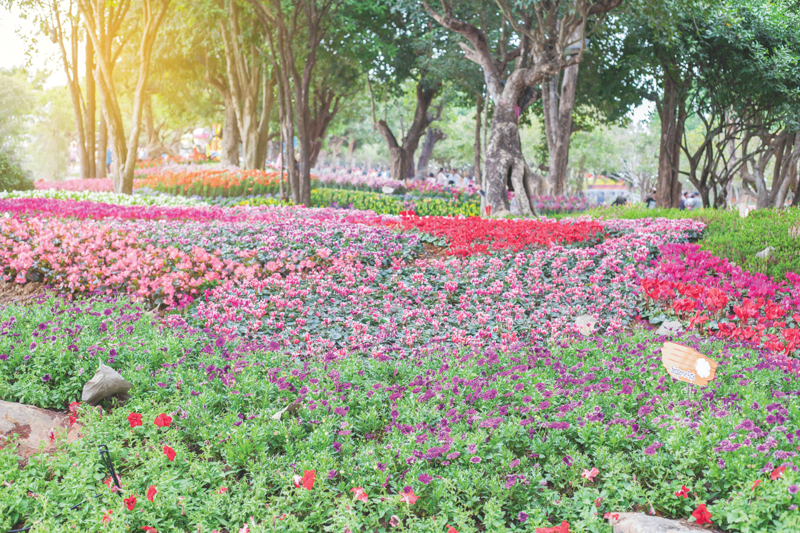 Replace a portion of your lawn with flowering plants. Choose single flower tops instead of double flower tops when planting for bees. Although the double flower tops are showier, they produce less nectar and make it difficult for bees to access pollen. Plan for season-round blooms. Good plants for spring are crocus, hyacinth, borage, calendula, and wild lilac. Summer blooms include bee balm, cosmos, echinacea, snapdragons, and hostas. For fall, plant zinnias, seedum, asters and goldenrod. Research organic alternatives to neonicotinoids and other toxins. Use only natural pesticides and fertilizers. Two simple natural pest controls that are available to anyone are putting up bird houses and removing aphids by spraying them with water. Remember, most insects are beneficial or harmless. In addition to refusing to use neonicotinoids, boycott Syngenta, Bayer, and Dow, the companies that make them. Create a “bee bath”. Sources of water and mud are crucial to native bees. Fill a shallow container of water with pebbles and twigs. Embrace diversity. In every size garden, maintain a diversity of plants. Agricultural specialization has hit our wild bee population hard. Studies have linked the size and duration of a monoculture with the disappearance of native bees. Honey bees cannot be expected to bear the load alone. They need native bees and we need to maintain the spaces and food choices these wild bees require. Moving out of the garden and into the kitchen will provide us with even more opportunities to make a difference. The only tool you need is a willingness to investigate options and make meaningful choices regarding where you spend your money. You can make a difference with your ethical food choices. Shop your local farmer’s market. Support the local farmers who are farming organically. Your farmer’s market is an excellent place to find and support local beekeepers. Buy honey. 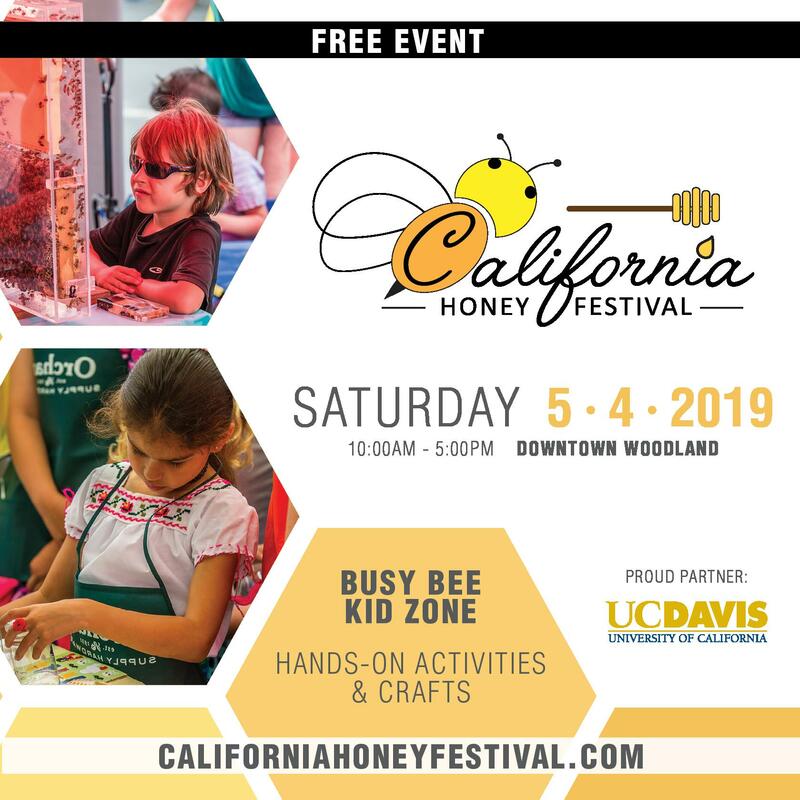 Look for honey that is local, raw, pure, or organic. Pure honey is what we expect to get when we buy honey – honey without any other sweeteners or chemicals in it. Unfortunately, this is not always the case. It is important to be willing to cast a vote with your cash. 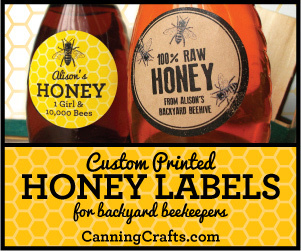 Buy from a local beekeeper. Ask questions. 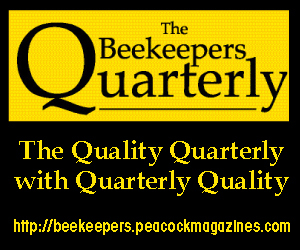 A good beekeeper is proud of their bees and willing to answer any question. Read labels. Over 70% of packaged food in North America contains genetically modified ingredients. The five GMO crops you will most likely find are corn, soy, canola, cotton, and sugar beets. These can be used in corn syrup, oil, as flavoring agents or sweeteners, and as thickeners. Reading the labels on packaged foods is important, but don’t stop there. Chicken, beef, and pork can be fed GMO corn, soy, and canola. To avoid purchasing GMO products, look for a USDA Organic seal. The USDA National Organic Standards prohibits the use of GMOs. You can also look for a seal of approval from a third party, such as the Non-GMO Project, verifying the product is GMO free. Organic or Non-GMO verified chicken, beef, and pork is also available. If you cannot find it in your area, ask for it. 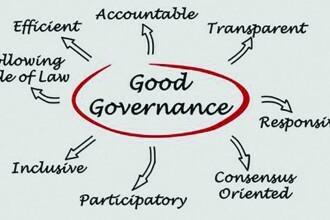 Market demand is ultimately the reason companies change their practices. Political involvement is another way to focus attention on the plight of our pollinators. Be aware. Stay abreast of new pesticides, practices, and policies that affect bees. Your local Department of Agriculture is a terrific resource. Sign petitions. The Environmental Protection Agency has sided with DowAgroSciences and approved a new, highly toxic pesticide called sulfoxaflor. They are not working on expanding the number of crops this pesticide can be sprayed on to include corn, alfalfa, and oats. This pesticide has proven to be extremely detrimental to bees. A petition to stop the spraying of sulfoxaflor is just one of the bee-friendly petitions available online. Support policies. 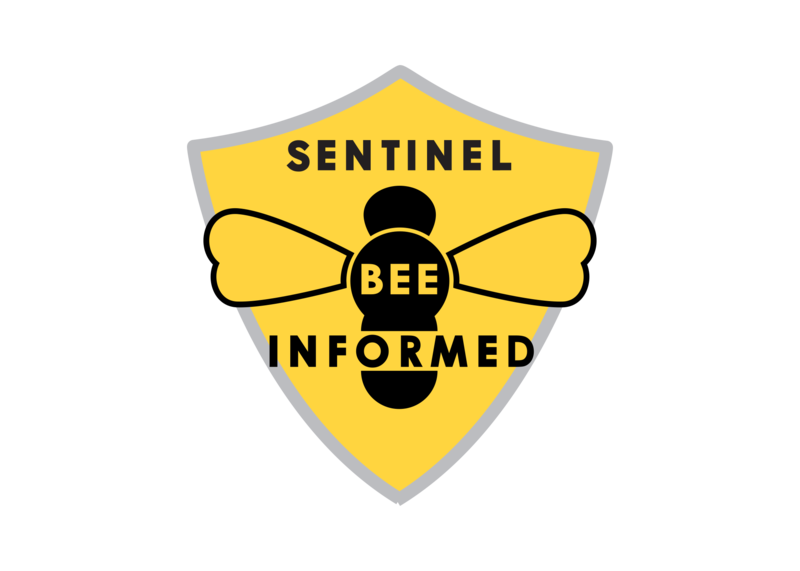 The Obama administration has recently enacted the National Strategy to Promote the Health of Honeybees and Other Pollinators. Some of what this entails involves managing the way forests burned by wildfires are replanted, the way offices are landscaped, and the way roadside habitats where bees feed are preserved. Write a letter. Write a letter to your local council member or representative urging them to save the bees. 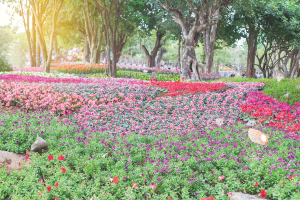 They can be influential in decisions regarding pesticide use in public places, as well as making spaces available for wildflowers and other bee-friendly plants. Speak up. Take any available opportunity to educate others on pollinator-friendly actions. Whether you are buying plants or reading food labels, most people are interested in positive actions they can take as well. Before you can educate others, educate yourself. Your local Department of Agriculture will be able to direct you to beekeeper workshops and meetings. 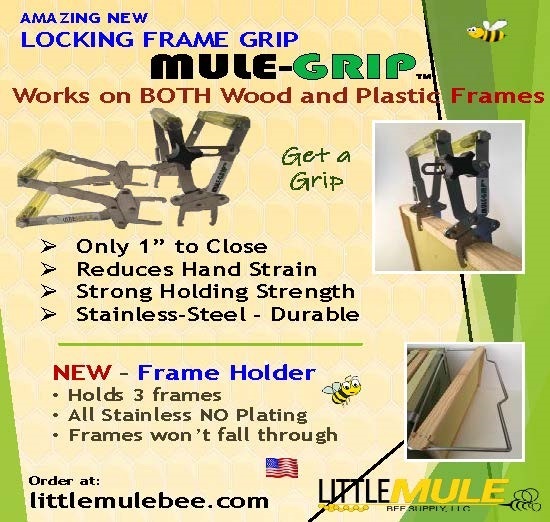 The ultimate action you can take, of course, is to become an independent beekeeper. 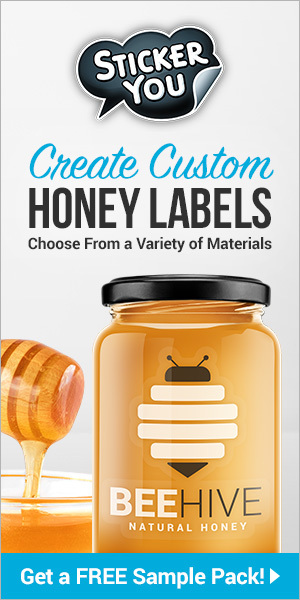 The choices available to you range from commercial to tabletop hives. Researching what it takes to become a beekeeper can be frustrating because the advice runs the gamut from “foolproof” to “don’t even try it”. Jewell Butler, a Mississippi beekeeper, offers practical advice that falls somewhere in the middle. According to Jewell, anyone can be successful at beekeeping as long as they are willing to make a commitment of time and resources. 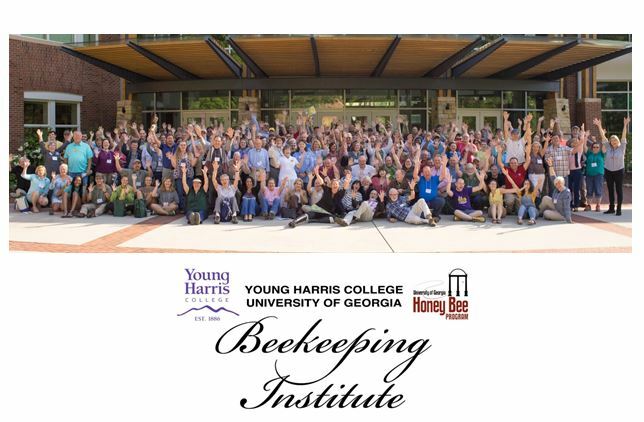 Although beekeeping may appear to be a solitary pursuit, Jewell encourages beekeepers of all experience levels to be active in local beekeeper meetings. These meetings are invaluable for the education and support they provide. 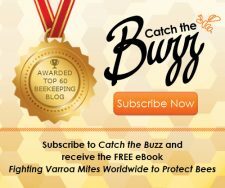 A mentor is also a valuable resource for all beekeepers, but those new to beekeeping will find having a mentor especially beneficial. 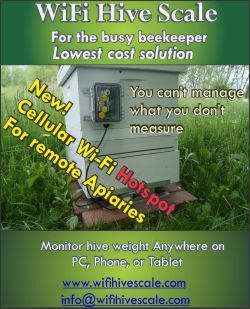 The best way to find a mentor is to attend your local beekeeper meetings. You will have no trouble finding someone who is interested in sharing their knowledge and skills with you. Every state has one or more beekeeper associations. You can find out what is available in your area by doing an online search or by contacting your local Department of Agriculture. There are other questions you should ask about independent beekeeping before you get started that will help to ensure your success. What are the local regulations? This question will be easy to answer with one call to your local Department of Agriculture. How will my neighbors react? A little thoughtfulness and education can go a long way towards alleviating the concerns of your neighbors. Do I have a suitable spot? 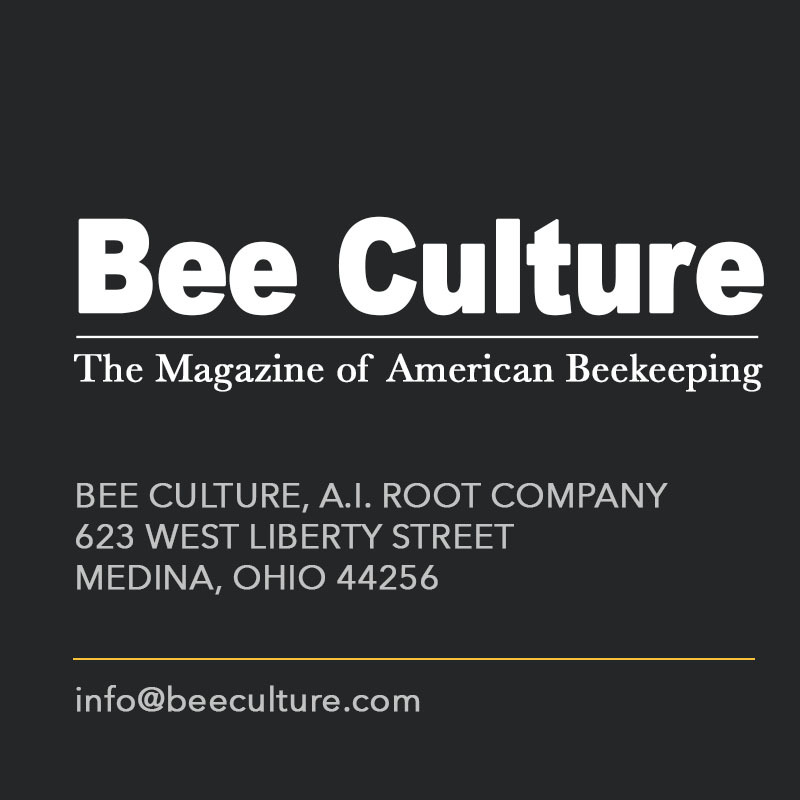 With the increasing interest in beekeeping, there are options available to everyone. Make certain you have chosen the best spot possible for you and your bees so you don’t have to disrupt them later. Do I have the time? 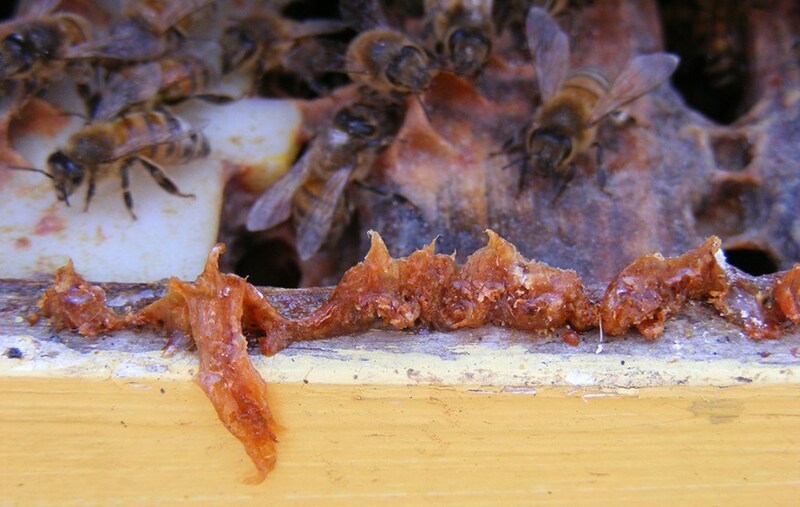 Keeping bees does require work, and not just the actual physical labor of hive upkeep. 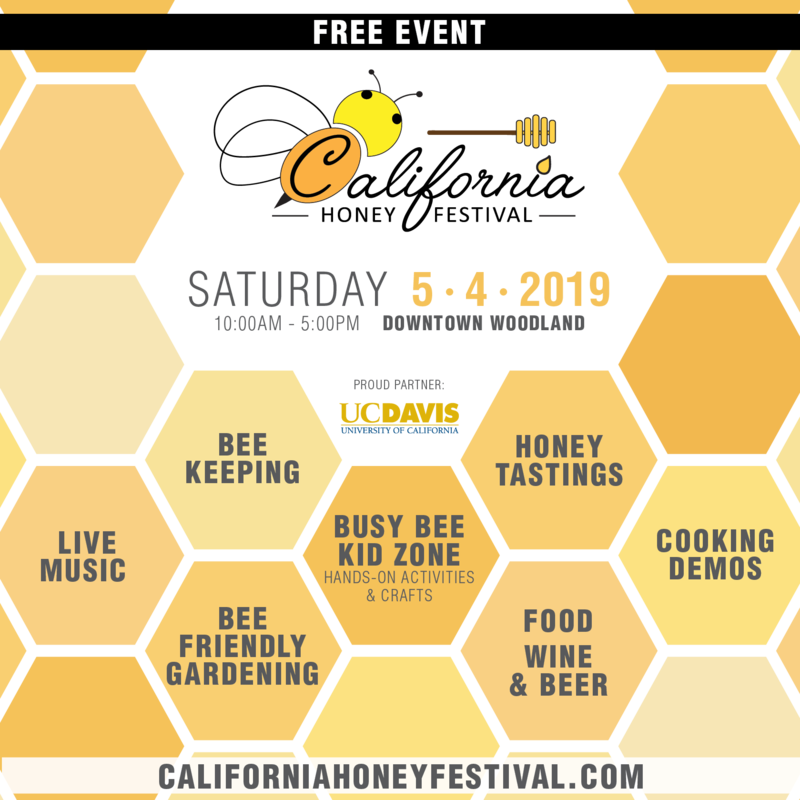 As Jewell pointed out, a beekeeper is constantly seeking out new information about bees in general, and about their personal hives in particular. The plight of our pollinators is disconcerting, but it is not hopeless. By actively researching, reaching out, and changing some simple habits, you can help. www.offices.usda.gov/ Use this website to locate your local Department of Agriculture. 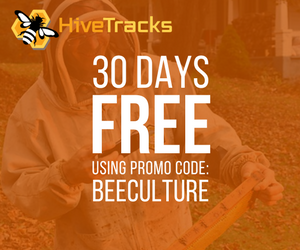 They can assist you with information on organic gardening, as well as locating your closest beekeeping association.